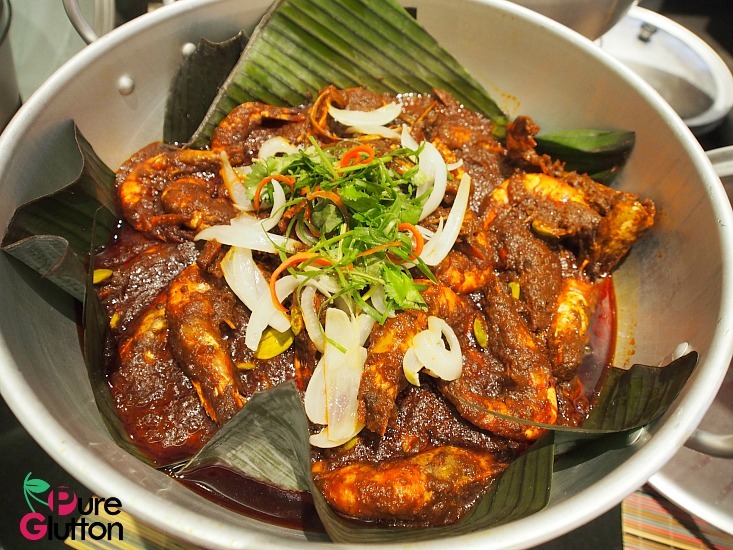 Jom Makan at VASCO’S, KUALA LUMPUR this Ramadhan! 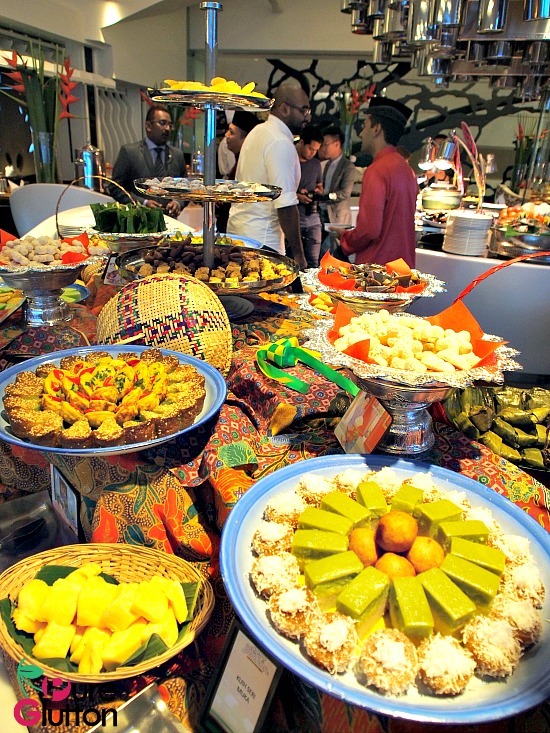 As the holy month of Ramadhan has just dawned and Muslims have started fasting, the breaking of fast is a time of giving, sharing and celebrating togetherness. 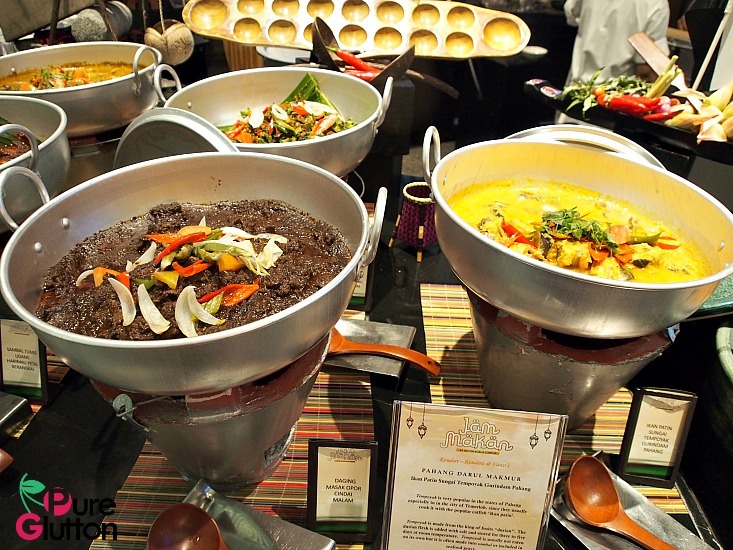 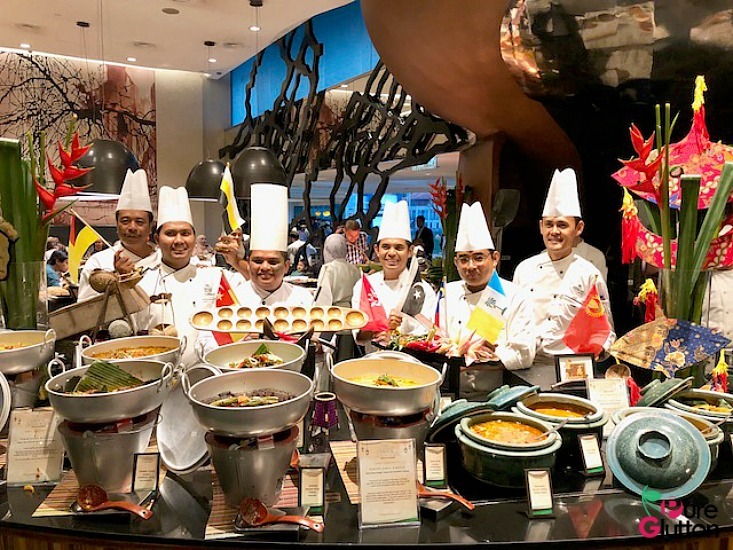 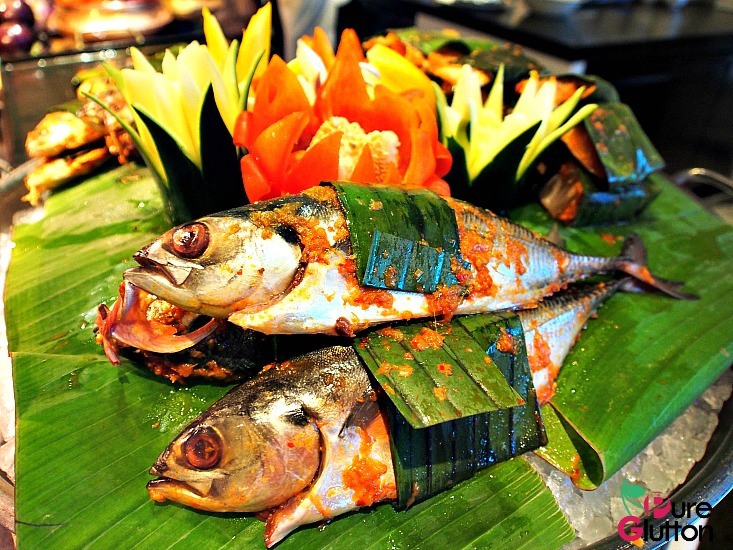 Towards this, Vasco’s at Hilton Kuala Lumpur is offering a buka puasa buffet themed “Kenduri-Kendara” featuring more than 200 authentic local dishes. 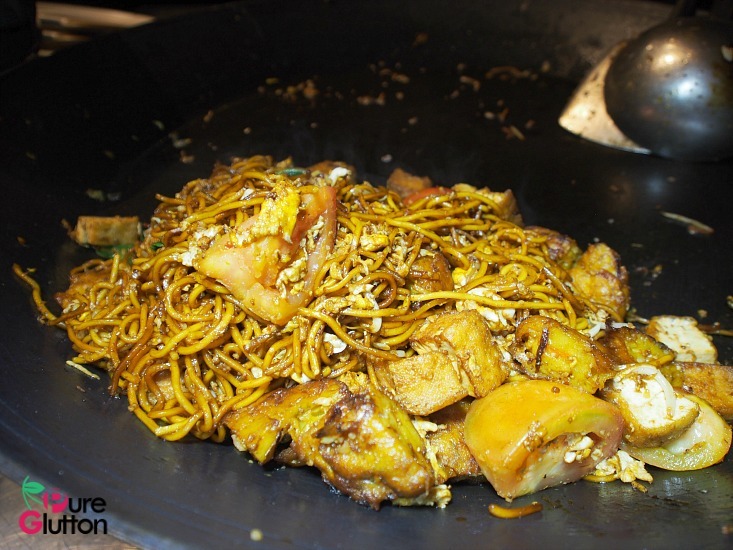 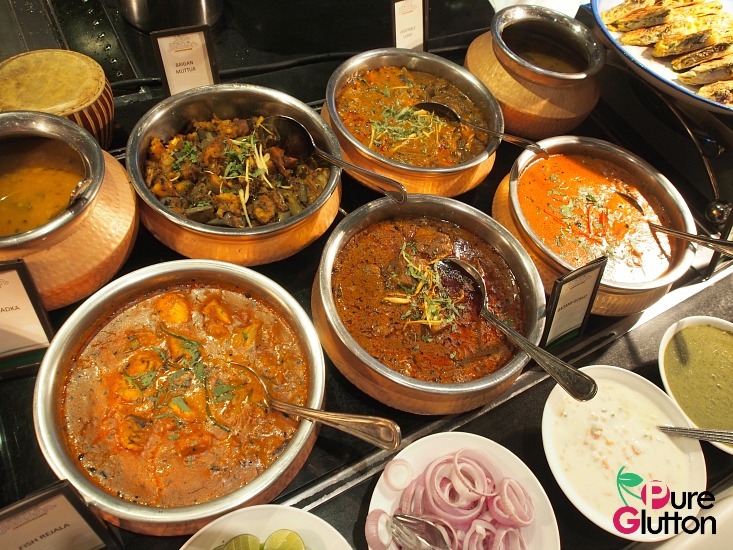 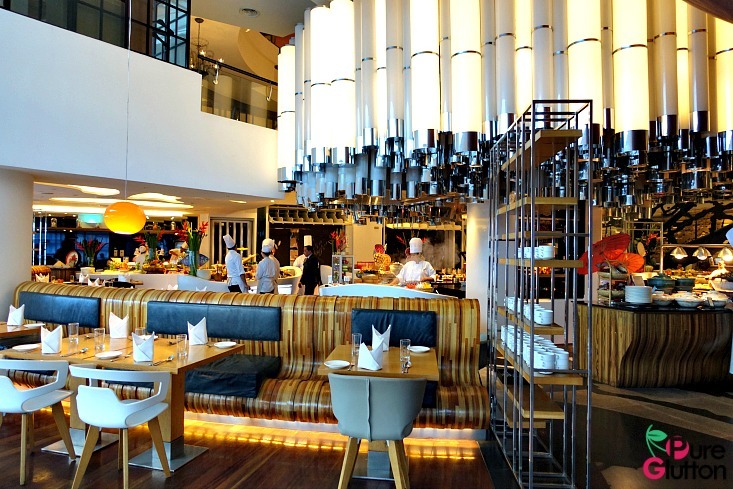 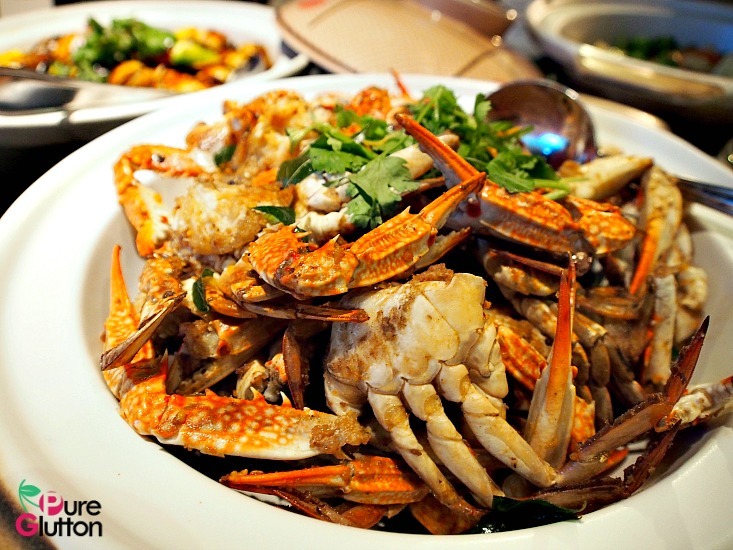 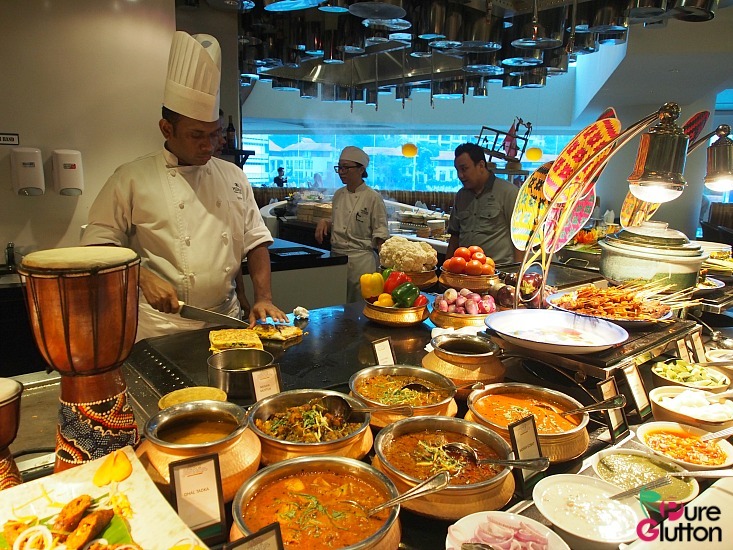 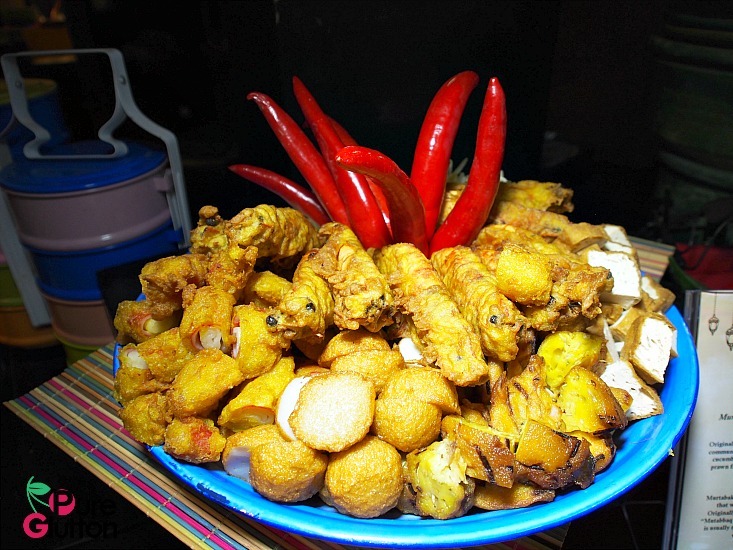 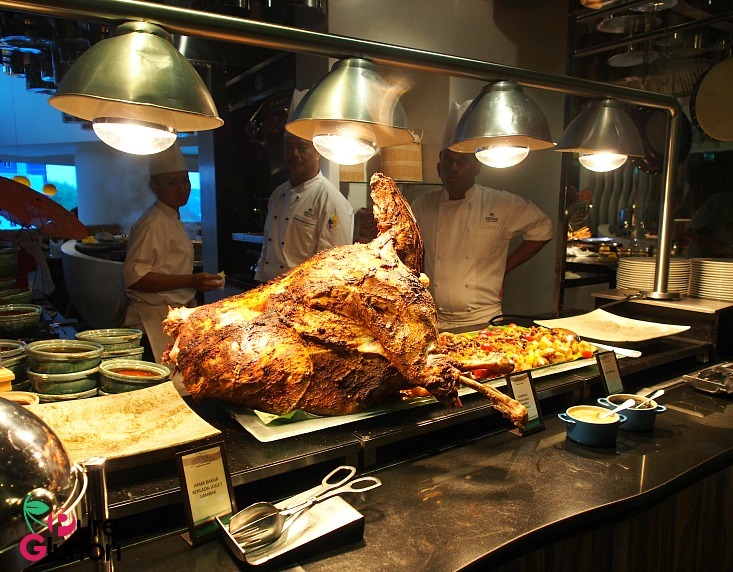 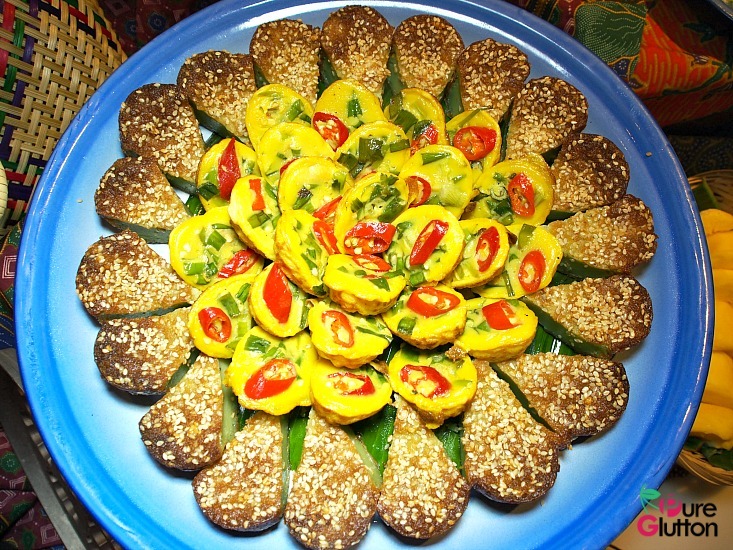 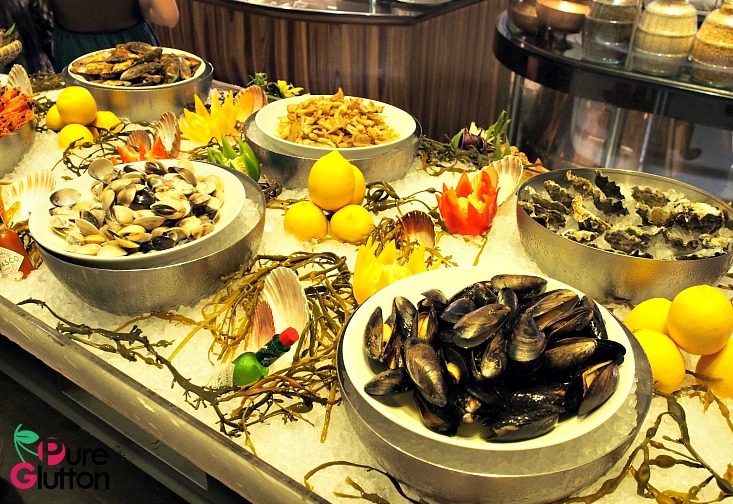 In fact, it covers culinary favourites from 11 states in Malaysia as the main attraction. 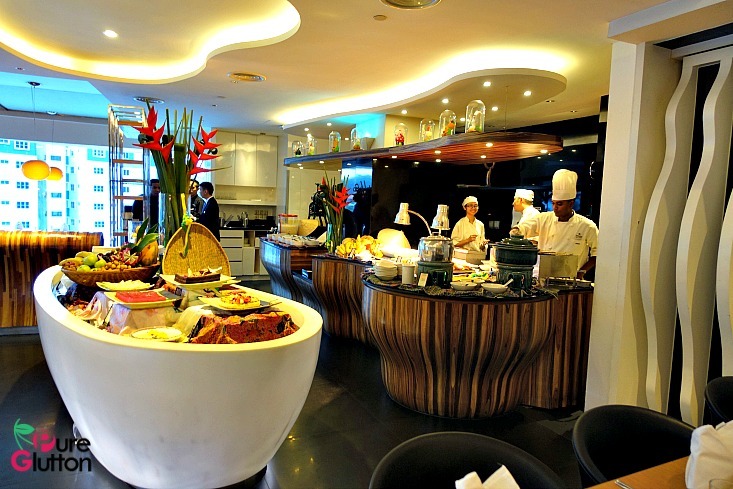 Vasco’s at Hilton Kuala Lumpur is elegantly fitted to showcase the best that their kitchen can offer. 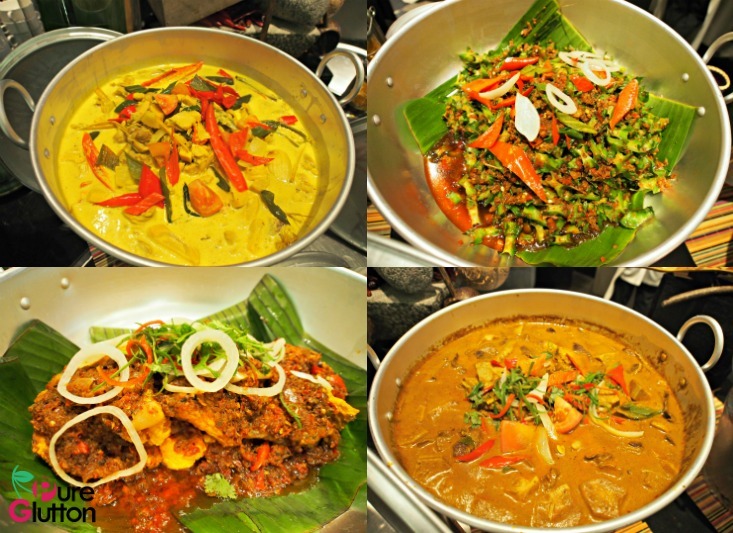 The culinary team’s line-up of authentic Malay cuisine from the different states of Malaysia is truly impressive. 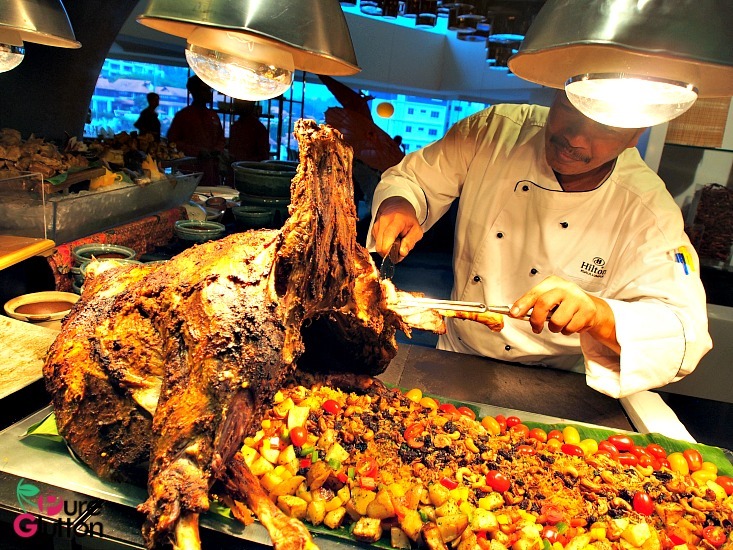 Diners can look forward to some really traditional flavours here and many of the food stations have chefs manning them with live cooking, offering guests food cooked-on-the-spot. 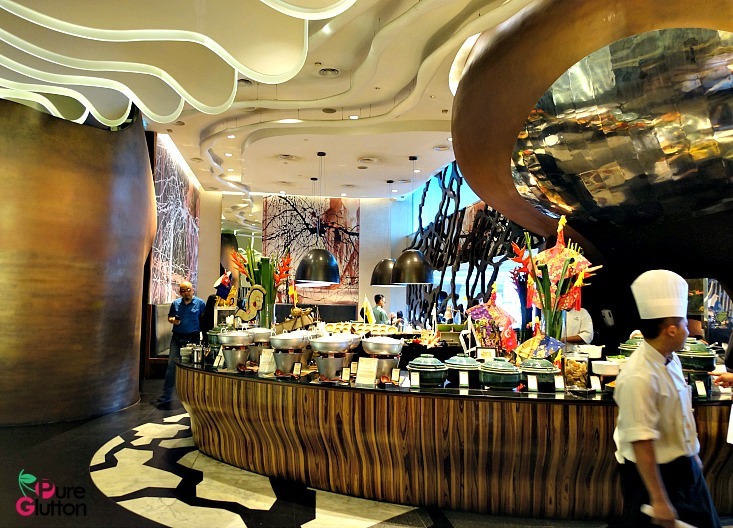 The desserts spread at Vasco’s is nothing short of spectacular. 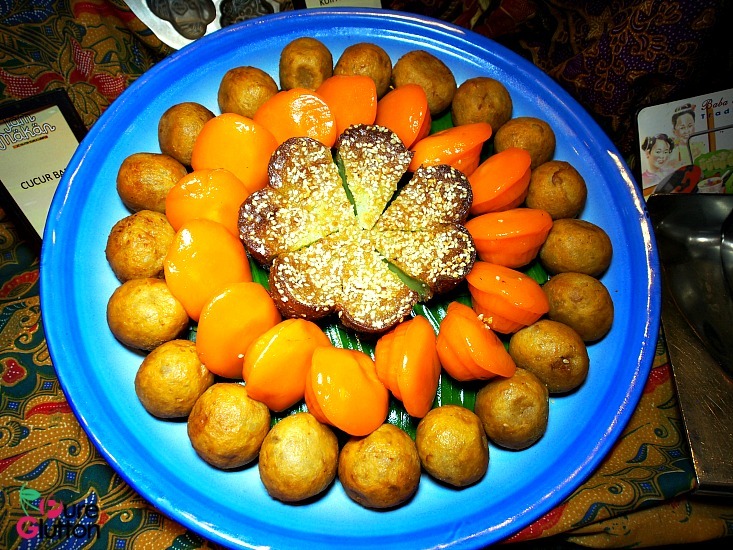 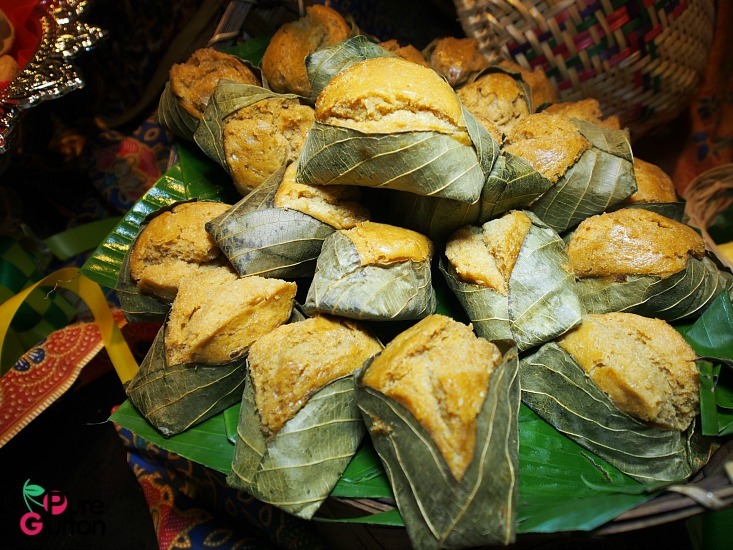 There are lots of traditional kuihs and festive cakes to satisfy every sweet craving you may have! 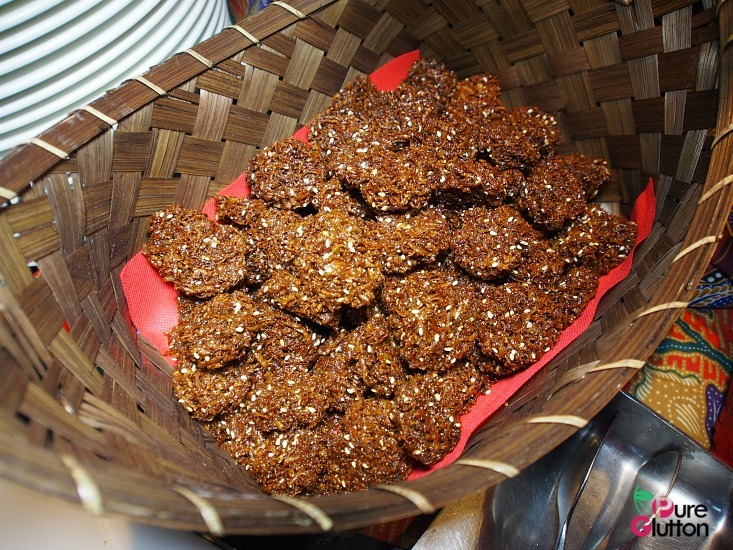 And if you are lucky, you can even catch Chef Teen in action, demonstrating how to make the traditional “Kuih Loyang”! 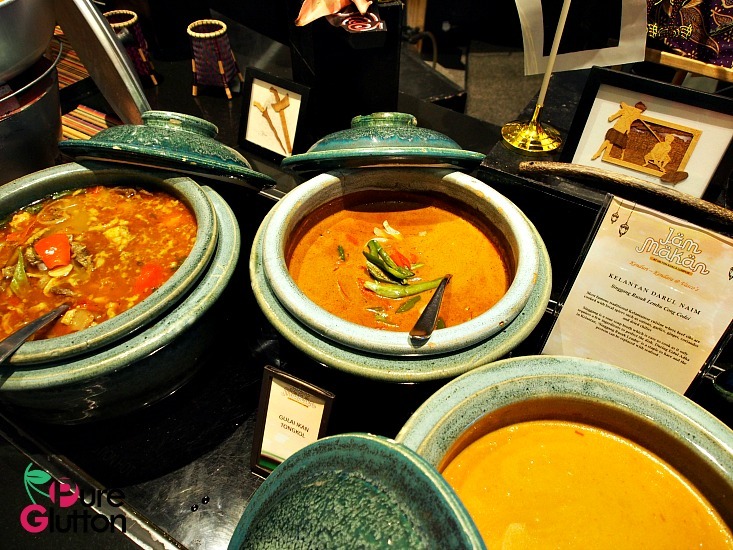 For reservations, please call +03-2264-2264… Jom Makan!